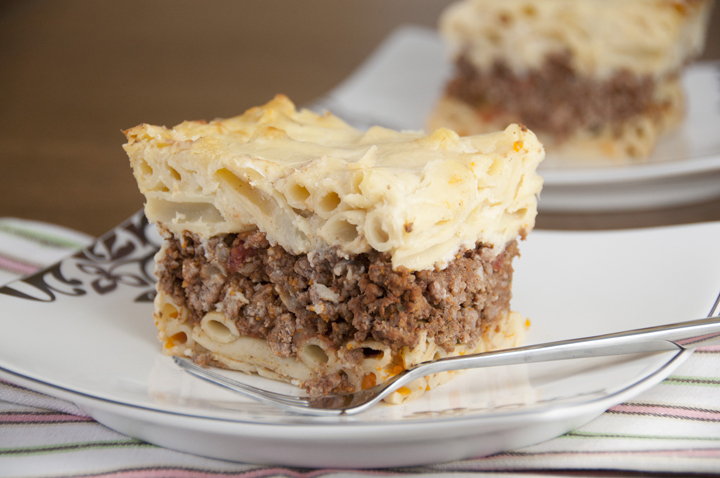 Layers of comfort food are baked to perfection in this Pastitsio (or Greek Pasta Bake) with layers of seasoned ground beef, creamy Bechamel sauce, and pasta. 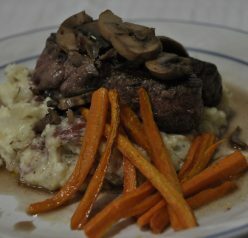 This is one of my very favorite meals! Aloha from Hawaii! I am one lucky duck and was able to tag along on another one of Mr. Wishes’ work trips. Not too shabby of a place to have to stop in for work purposes! This is seriously the best, most beautiful place on earth (well, besides Disney World). Ha, ha. I have something I have to admit that I have done that’s very, very mean. I made this Pastitsio Greek Pasta Bake for the first time YEARS ago, photographed it (hence, the sub-par photos – my apologies) and I just never blogged it. I had good intentions, I really did. I just never got around to it and it kind of just got buried in my archives. As you can imagine, I take a plethora of photos and my computer’s memory storage hates me for it. I might need them all one day, so I better save them – you know, just in case. Now that I’ve probably bored you to death because I felt like I needed tell you all of that useless information, let’s get down to business. This is no lie one of the best dinners I have ever made. I was out with a group of friends for dinner recently and they asked me what the best/favorite dinner recipe is that I make. I love that question because, 1. I love talking food. And 2, because I love talking food. Ha! Conversations about food are my favorite. This Pastitsio Greek Pasta Bake is for SURE in my top 5. I always say my Sauce and Meatballs, Homemade Hamburger Helper, and Pastitsio Greek Pasta Bake are my favorites. They are my dinners of choice…and lucky for me, I have the choice every single day since I’m the cook in the house. This meal is sort of like a Greek lasagna in a way because of the layers. If you’ve never had it, it’s about time you changed that. It takes a bit of time but is worth every.single.second. I love a good, creamy bechamel sauce more than maybe anything else in the world. The pasta just soaks up the sauce while it’s cooking and creates perfection in every bite. My favorite part of this dish is the warm, comforting spices. The seasonings in the meat are a party in my mouth. I never rave about anything I make, but when I do, I really mean it. Please make this! Thank you. Preheat oven to 375° and grease/spray a 13x9 baking dish. In a large skillet - brown ground beef and onion. Drain. Add garlic and cook for another 2-3 minutes. Add in tomato sauce, wine, can of undrained diced tomatoes and seasonings. Simmer for 20 minutes, stirring occasionally. Taste - adjust seasoning if desired. While meat is simmering - cook pasta. Do not overcook - pasta should be just shy of al dente. Drain pasta. Return pasta to pot and mix in olive oil, 2 beaten eggs and ½ cup of parmesan cheese. Now start the bechamel/white sauce. In a large saucepan melt butter over medium heat. Add in flour and whisk until it's a smooth paste. Cook for a minute or two but do not brown. Slowly add in milk and cook for a few minutes, whisking constantly, until sauce thickens. Season to taste with salt, pepper & a bit of nutmeg. Mix in 2 beaten eggs & remaining 1 cup of Parmesan cheese. This will be a very thick sauce - if it's too thick to work with you can add a bit more milk. Spread half of the pasta mixture evenly on the bottom of the casserole dish - make sure bottom is completely covered. Evenly spread the entire meat mixture over bottom pasta layer. Top meat with remaining pasta. Pour the bechamel sauce on top of noodles. With a spoon spread sauce making sure to get edges and corners. Sauce should be nearly to top of casserole dish - you may have a little leftover. Bake for 45 minutes - top will be golden brown. Let rest for 20 minutes before cutting. 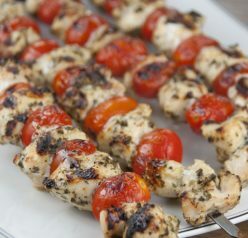 OMG, I saw this recipe a gazillion years ago in Seventeen magazine, made it, LOVED it, then lost it. I am so excited to see it again. I’ve already made my shopping list and will be whipping this up today. Thanks so much! You’re in Hawaii?? JEALOUS! Can I stow away in your suitcase next time? 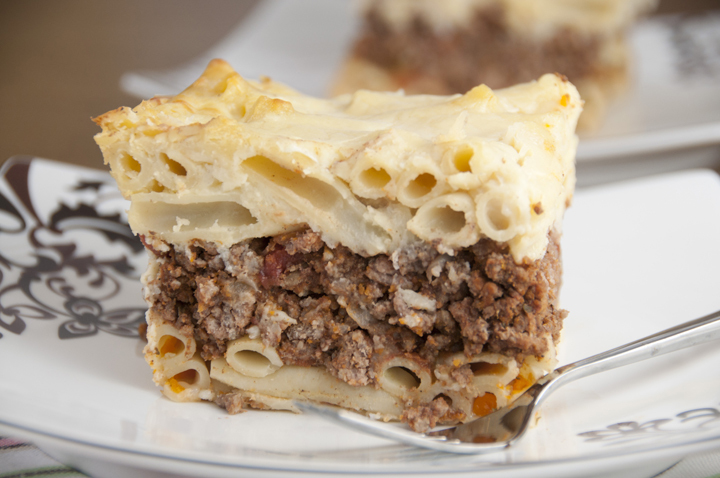 (and no, I am not kidding) I love pastitsio, as does my 5 year old, who refers to it as lasagna. 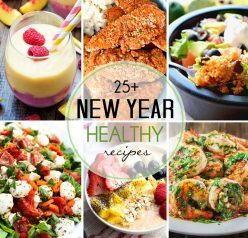 Your version looks so easy – looks like I will be making this soon! Aloha! I could totally dive into that right now. This dish looks so hearty and heartwarming! I WISH I WAS IN HAWAII!! 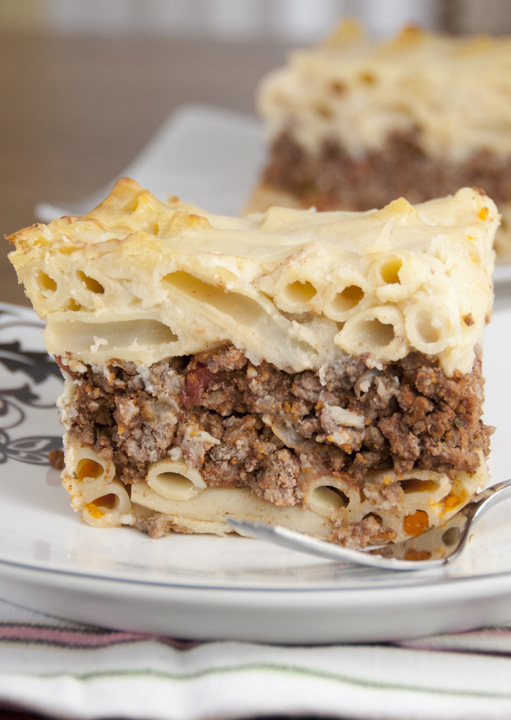 I also wish I had this Greek pasta bake – but that’s beside the point. I made this years ago…it was delicious. yours looks wonderful! And this looks like such comfort food! Perfect as the weather starts to get cooler! ALOHA Ashley!!! So excited to hear you are in Hawaii!!! And so excited to see this – what a bake it is! I am loving all of the layers! And Hawaii? Hope you have fun!! I’m so jealous of you right now. Hawaii is my favourite place in the world. You really are a lucky duck. And look at this scrumptious pasta. Slide me a big old plate. And girl, your photos from your archives are better than my today photos. I have always wanted to make pastitsio but have never gotten around to it. This must change! I know this is an old post, but I just found it (thank you Pinterest!) and I’m wondering if I could prep it ahead, and give it to someone to bake at their own house later? Or should I bake immediately?